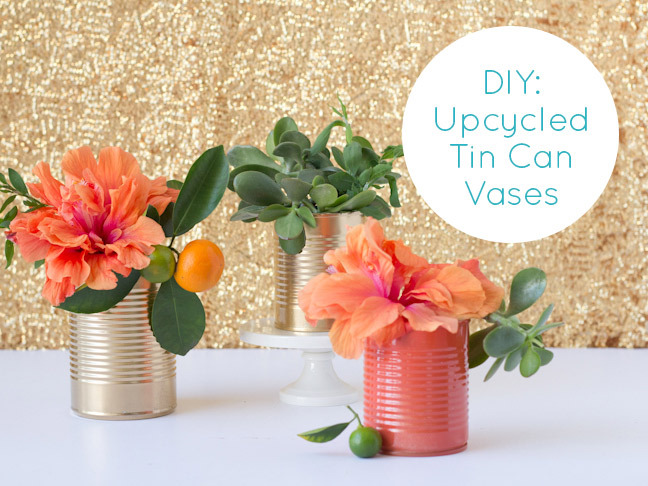 Celebrate Earth Month with me & create these cute little spray painted vases from old cans. 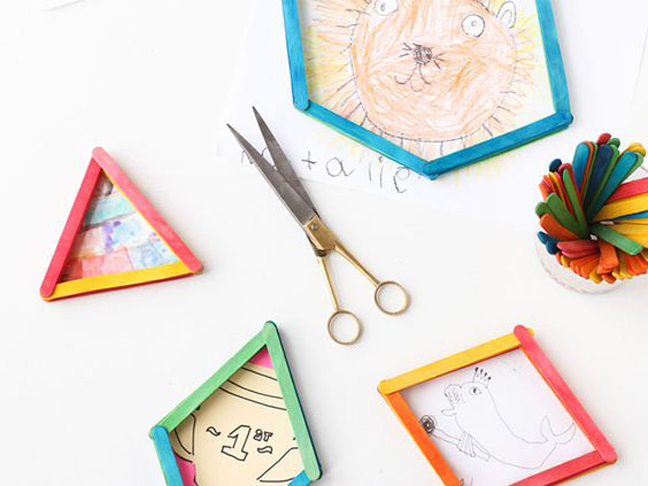 There are a zillion things kids can do with Popsicle sticks besides build houses. 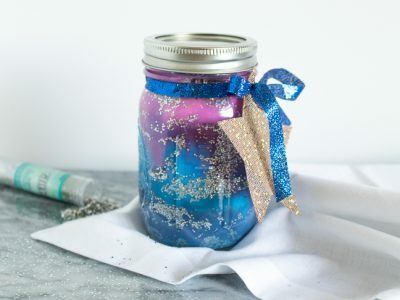 This project is an amazing (and calming) sensory play idea for kids. 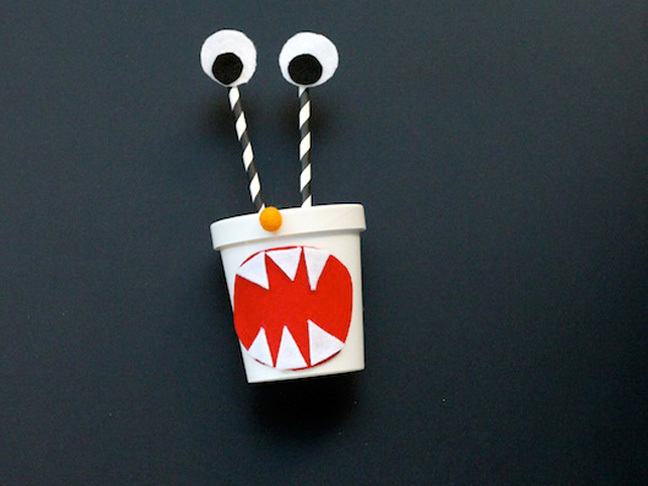 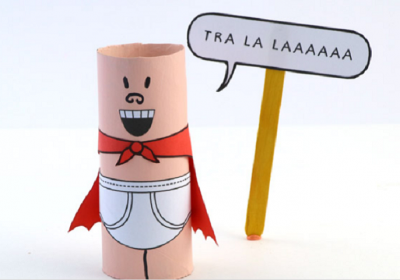 These spooky projects will entertain your kids, and get them into the spirit of the season.